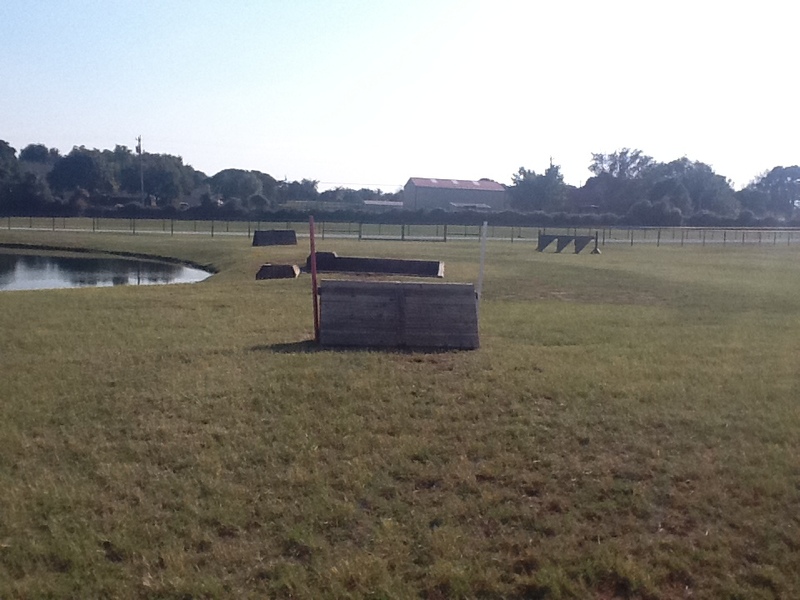 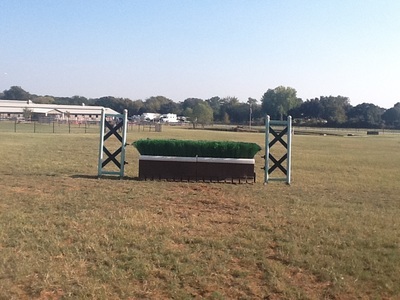 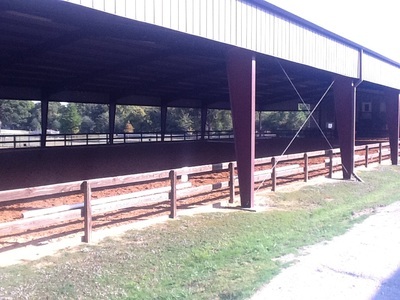 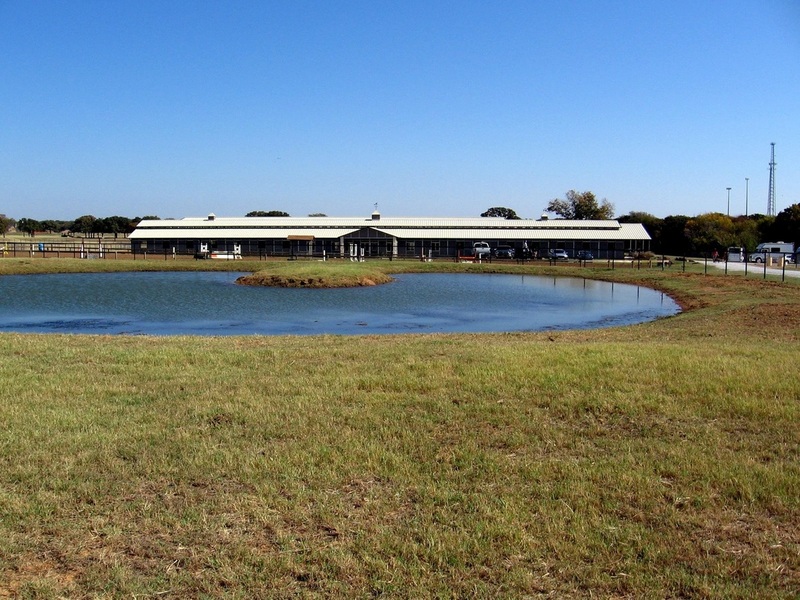 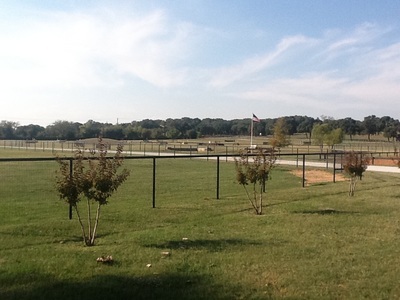 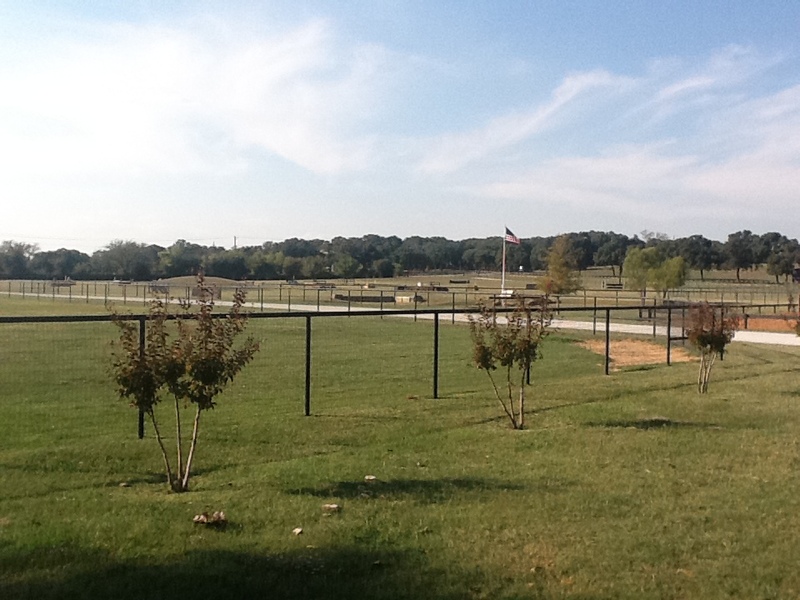 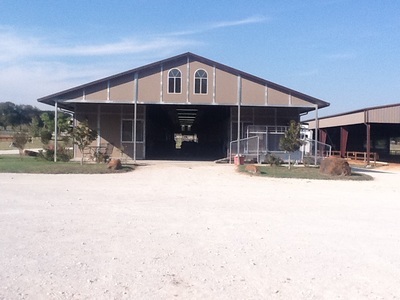 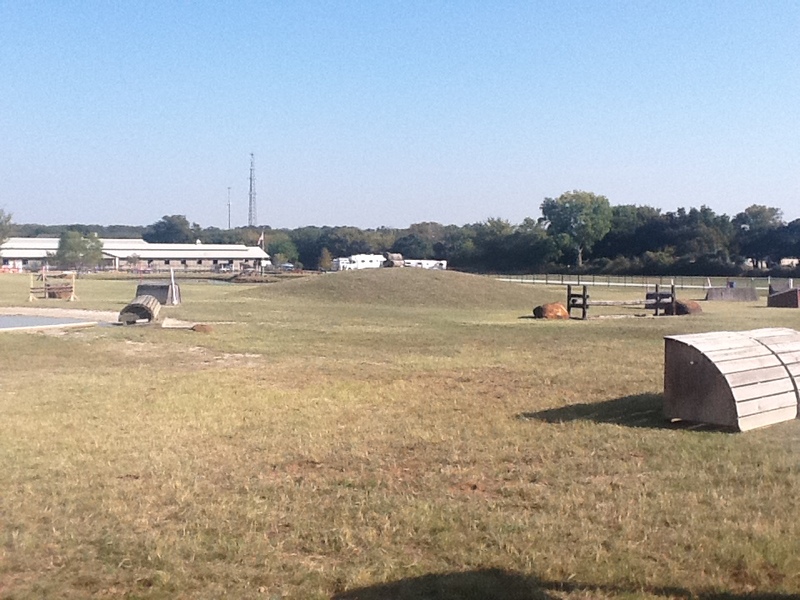 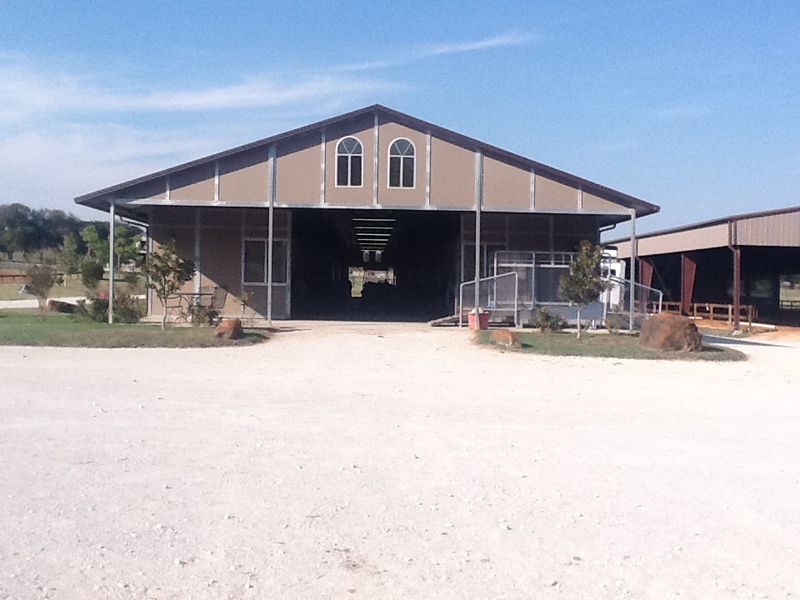 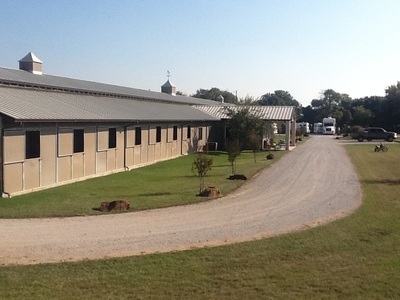 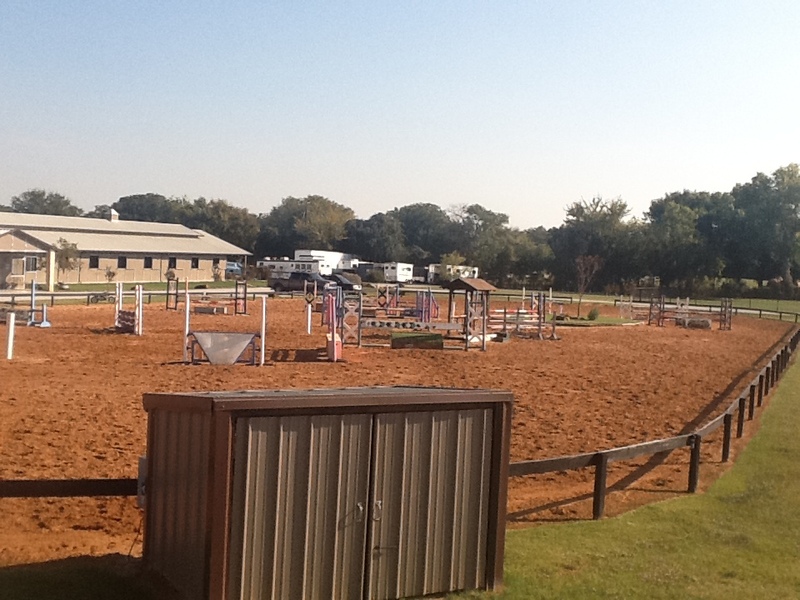 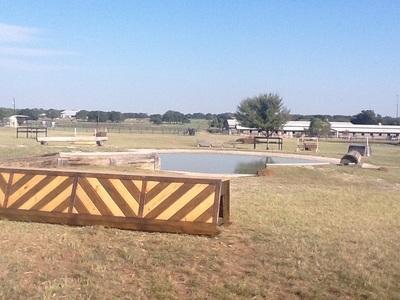 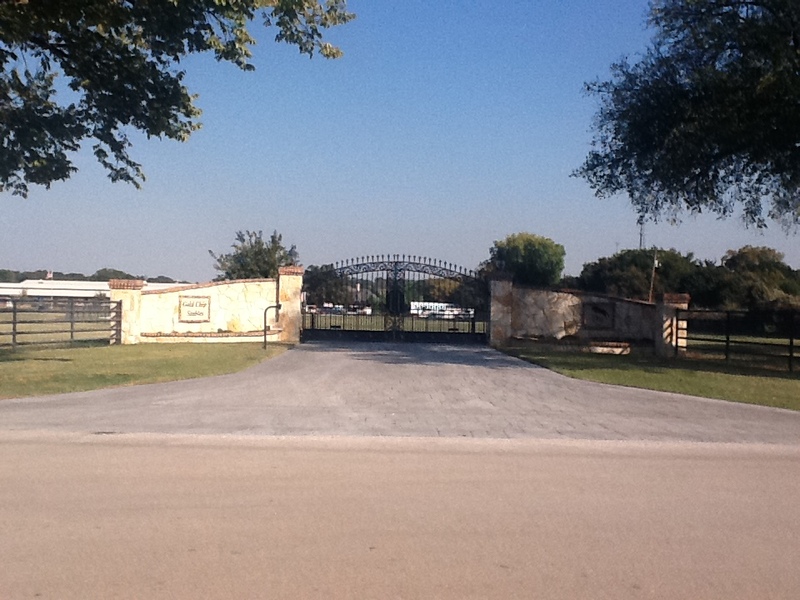 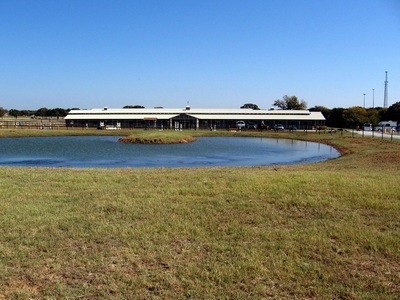 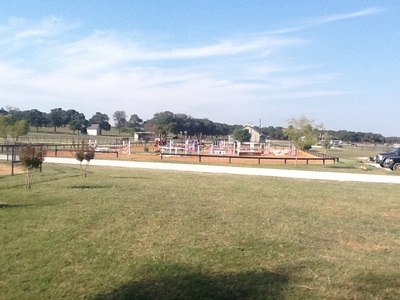 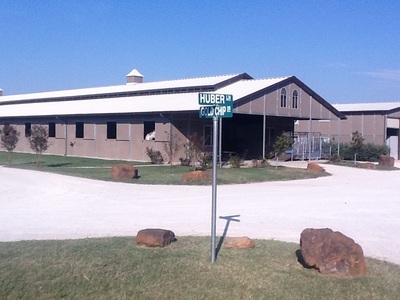 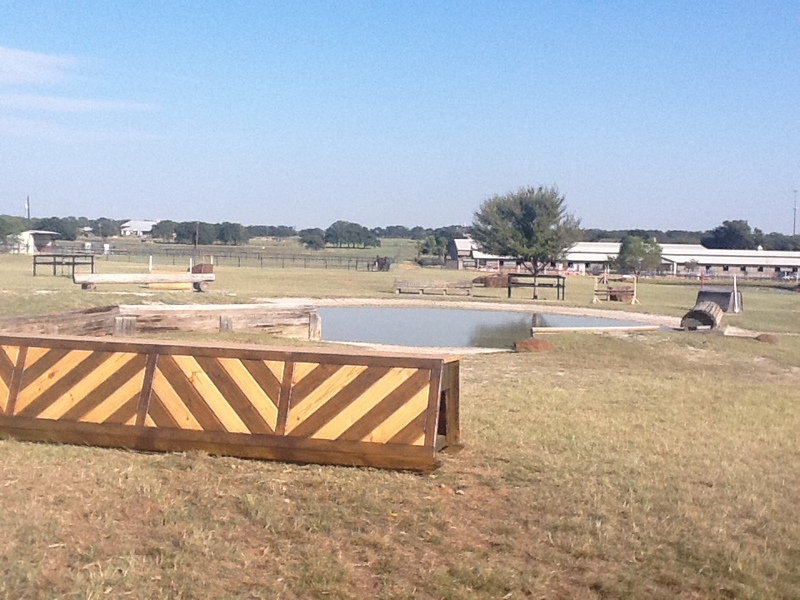 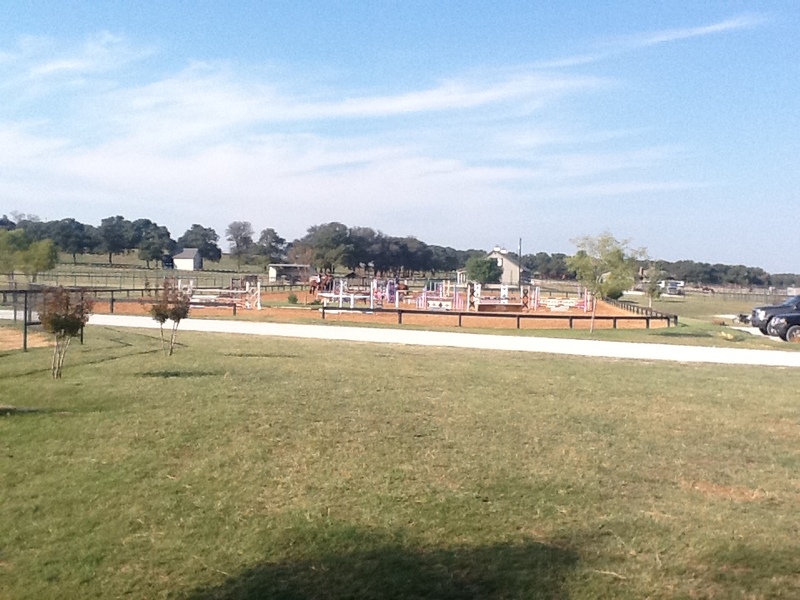 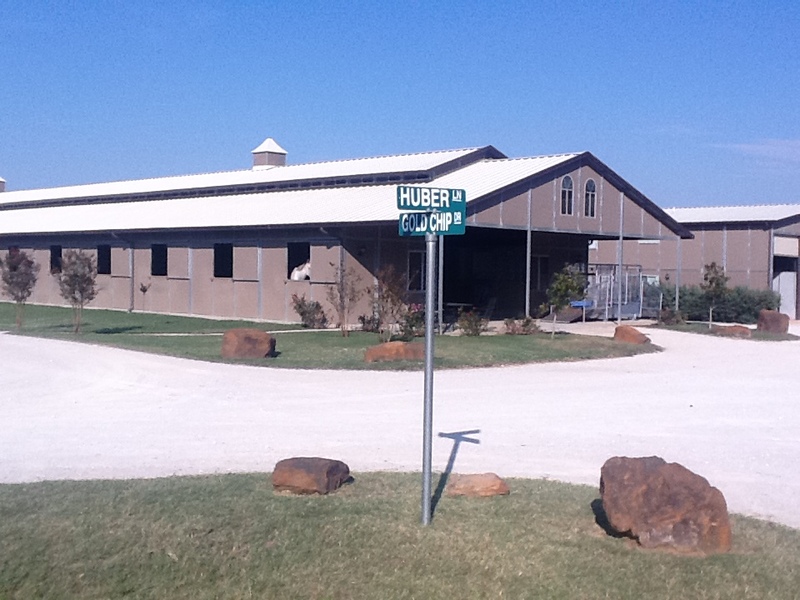 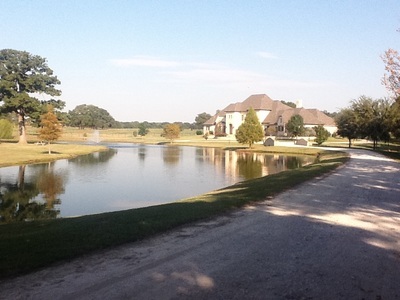 Gold Chip Stables is a 26 acre Eventing facility located in Bartonville Texas. 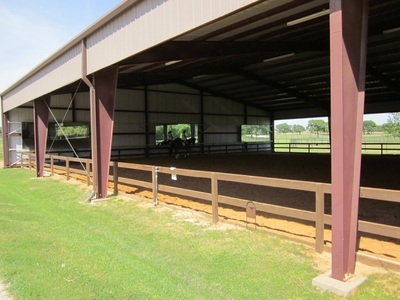 It has a 28 stall barn with temperature controlled lounge, a 125' X 250' outdoor jumping arena, a 90' X 200' covered arena, a 6 acre cross country schooling field and 8 turnout paddocks. The Gold Chip Stables facilities are located in the Dallas Fort Worth Metroplex, conveniently located to Dallas, Forth Worth and Denton TX. 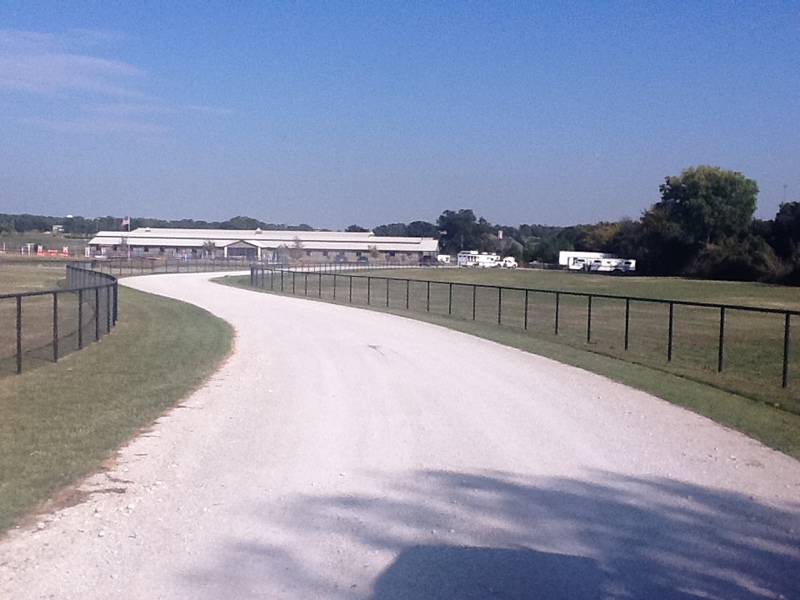 We are located 12 Miles from the DFW international airport.